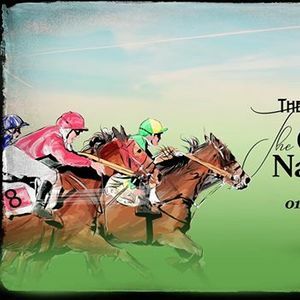 4th-6th April April, join us for the grand national. 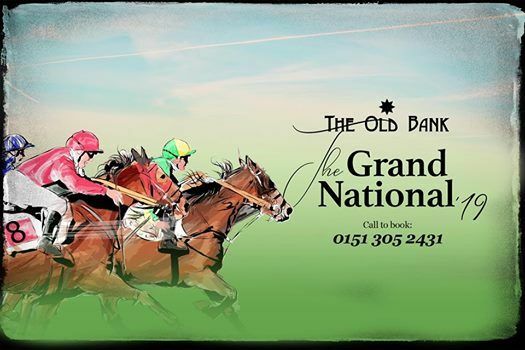 Book in for our breakfast and travel to Aintree race course for £30pp and get a free glass of bubbly. 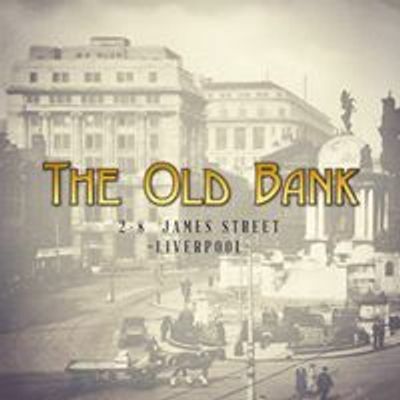 Join us for the opening day for champions, ladys day or the main event, weather you want to head to the evnt or sit in and watch with us, we have you covered.